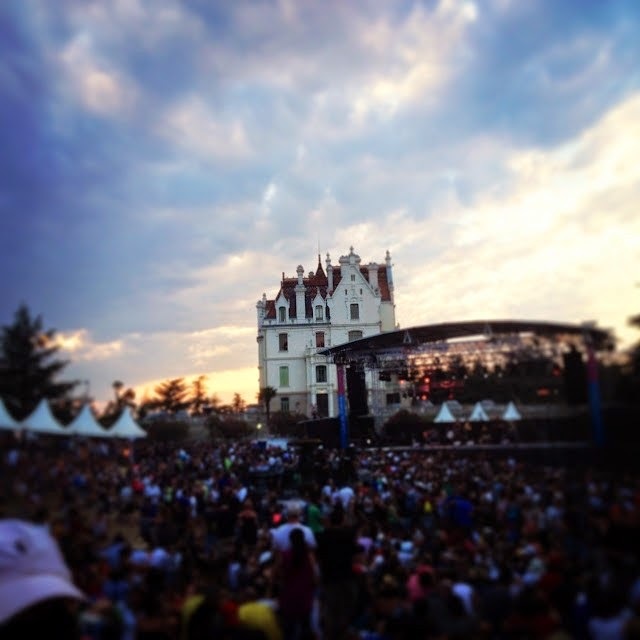 Where are the 5 best music festivals in Languedoc, South of France this summer ? Saturday the 21st of June is officially the start of summer, however it is better known in France as the “Fete de la Musique”. Every city, town and village will be celebrating with music, locals dust off their instruments and play alongside the professionals, this is just taster before the summer festivals begin, and below we have highlighted 5 of our favourites. 1. Carcassonne Festival 19th of June to 1st of August, what do you prefer Rock or Opera? The amazing open air theatre. Elton John who is headlining this year was just 10 years old when this festival was created in 1957! There are a wide range of performances, from rock groups like Status Quo, and Franz Ferdinand to the historical Don Giovanni Opera. This festival highlights the cultural diversity available in the area of Carcassonne. The Medieval Citadel was named as a world heritage site in the late nineties, and its intimate open-air theatre provides an amazing setting for the shows along with spectacular acoustics. There are also plenty of free concerts, street theatre, dance shows, classical music and comedy shows around the city. Also playing this year are James Blunt, Mike and the Mechanics and Vanessa Paradis. 2. Worldwide festival Sete 30th of June to the 6th of July. Created by Gilles Peterson in 2006, this festival transforms the fishing town of Sete into a mini Glastonbury! 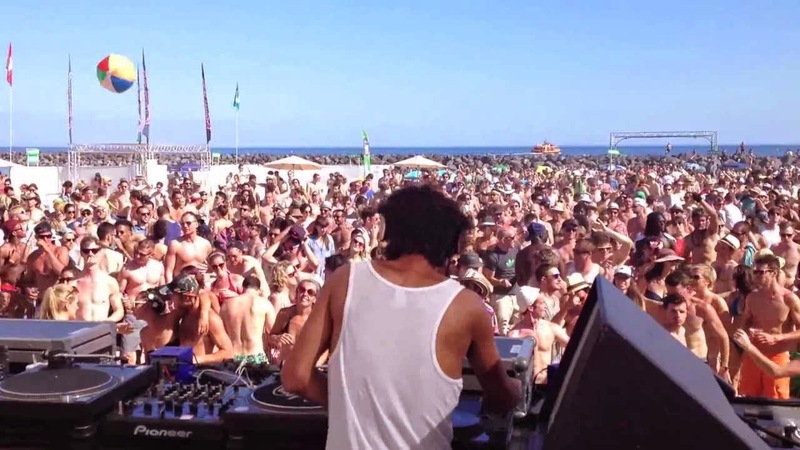 There are 5 venues across the town where a mix of unique live music and D J’s will play; the beach stage, the Paul Valery Museum, the Theatre de la Mer, St Christ and the contemporary art centre. Many of the events are free of charge, however buy yourself a 4 day or week pass and you can get priority access to all the venues. Club atmosphere by the Chateau! Les Déferlantes (the unfurling of the waves) is a 3-day summer festival set in the grounds of an old French chateau in Argelès-sur-Mer, near the Spanish border. Live music begins around 4 in the afternoon although the chateau grounds are open during the day as people picnic and drink beers in the sun. It is a child-friendly festival, especially popular among young teenagers. Acts this year include, Vanessa Paradis, Blondie, UB40, Lilly Allen and Phoenix to name a few. This festival was established in 1997 and offers a great line up of concerts set in the Roman amphitheatre, built over 2000 years ago it is a prime example of Roman engineering. 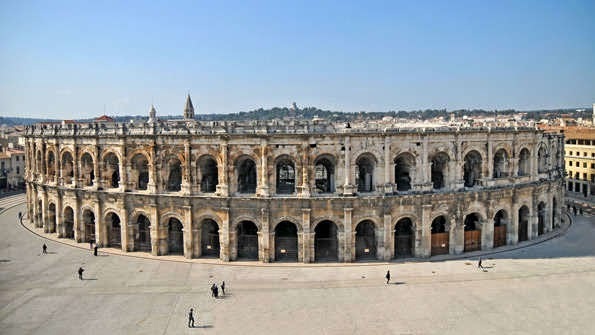 The historic city of Nimes hosts many events during the year and the amphitheatre is the perfect setting in which to watch and listen to the performing artists. Acts this year include , Arctic Monkeys , ZZ Top, Ben Miller Band and The Kills. Sete again ! 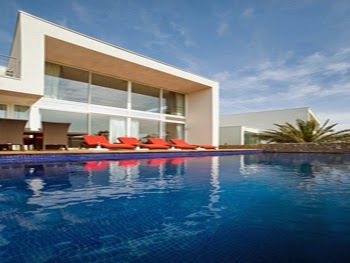 Featuring twice on our list, this town has really changed in the last few years, luxury villas have been built by the sea, fantastic bars and restaurants on the beach and great music. 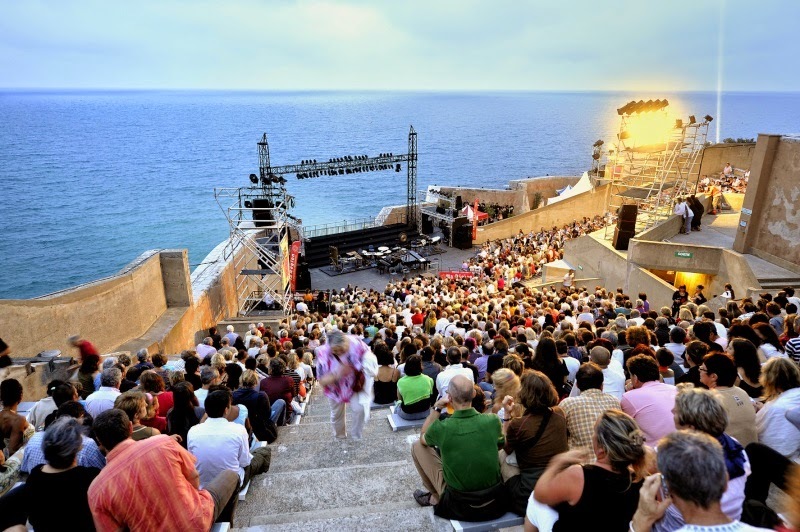 This small amphitheatre known locally as the Theatre de la mer, set on the Sete coastline has breath-taking views over the Mediterranean Sea. With only 1485 seats you almost feel that you are enjoying a private concert. Jeff Beck the internationally acclaimed Grammy winner will be strumming his guitar here on the 12th of July. Also performing in July are Bettye LaVette, Nikky Yanofsky, and Gregory Porter.